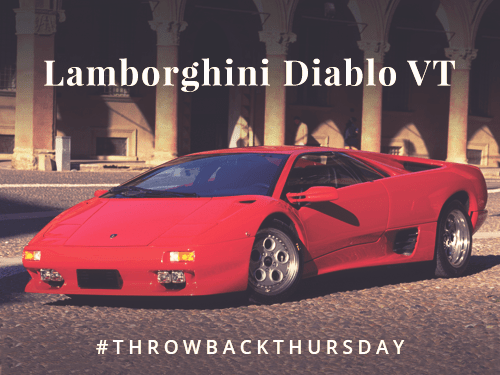 This Throwback Thursday we highlight the Lamborghini Diablo, a high-performance supercar that was produced between 1990 and 2001. 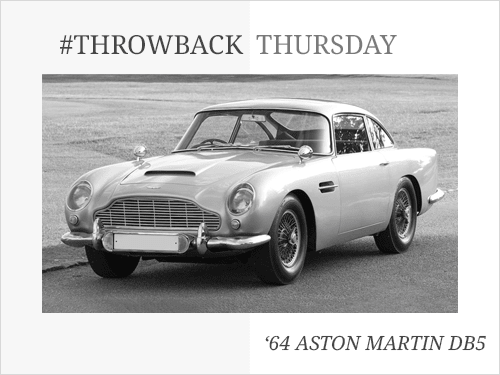 Described as “the most famous car in the world”, the 1964 Aston Martin DB5 is a classic both in its own merit and for its on screen Bond success. 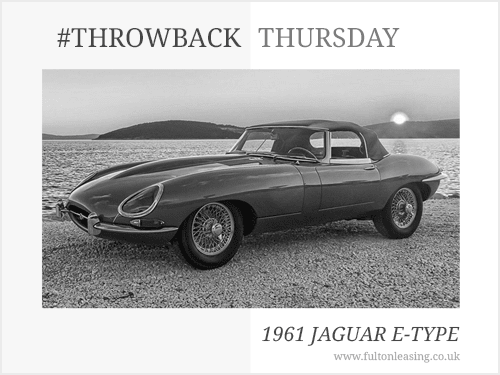 The Jaguar E-Type is one of the most infamous classic cars, with Enzo Ferrari famously declaring the E-Type “the most beautiful car ever made”. 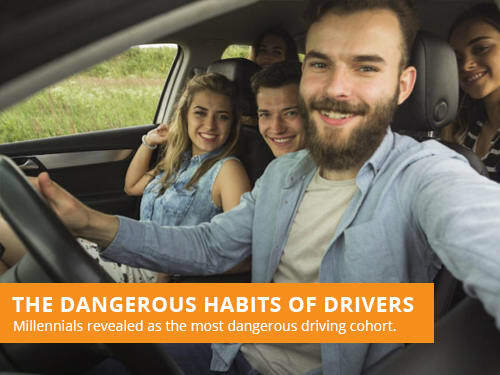 According to a survey of 1,000 British drivers aged 18-65, the millennial generation is responsible for the majority of frequent traffic violations. 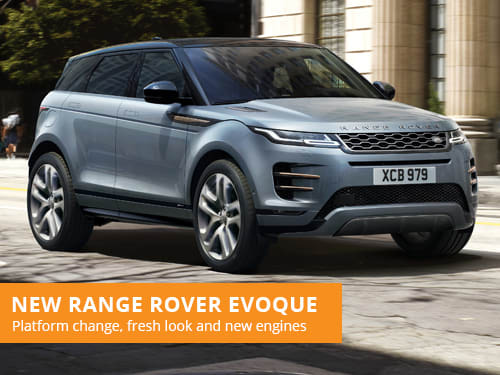 The brand new Range Rover Evoque has been unveiled at a London event, built on a new platform, with new looks and a hybrid engine range. 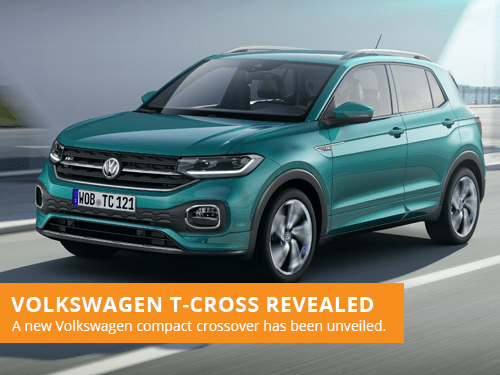 Volkswagen have revealed an all-new model in their range, with a compact crossover called the T-Cross recently debuting the model in Europe. 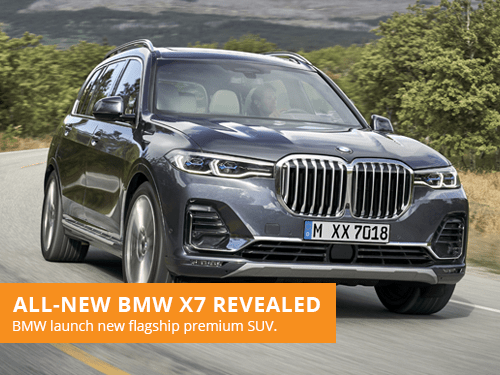 BMW have revealed a new flagship model, launching the large and premium X7 SUV, with a luxurious interior and remarkable standard spec. 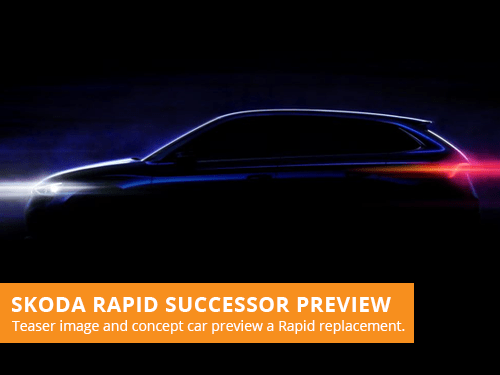 Skoda are producing a replacement for their Rapid model, with a recent concept vehicle and newly released sketch previewing he successor. 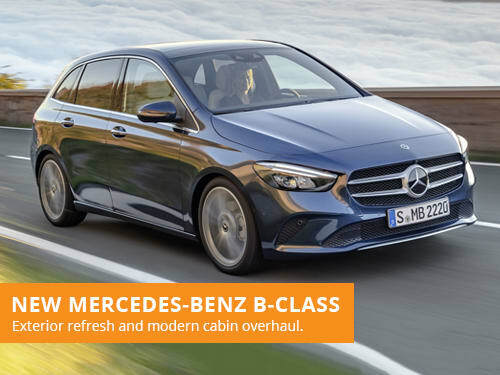 Mercedes have revealed their new B-Class, with an update to the exterior style and a modern overhaul of the cabin with the latest Merc tech.